As a graduate student, I was assigned to a client with concerns regarding his fluency skills. He was 28 years old at that time, and in the therapy process we were trying to address not only verbal fluency, but also the underlying issues associated with his stuttering. One of them being his avoidance behaviors, as well as his feelings associated with his stuttering. My supervisor asked me to create a form that he would have to fill out daily with information regarding his feelings towards his speech as well as the moments that he avoided a specific situation due to the fear of stuttering. After working with him for one semester, he never turned in any of the forms that I provided for him weekly. As a therapist, I had the intention of checking for carry over and positive attitude towards speaking; however, I can not blame my client for not carrying a piece of paper with him to write down his avoidance moments or feelings associated with his speech around town. He was in business school, and while he told me he did not do it because he was too busy, he later confessed that it was inconvenient to fill out the papers throughout the day, and he would forget how he felt during the day by night. 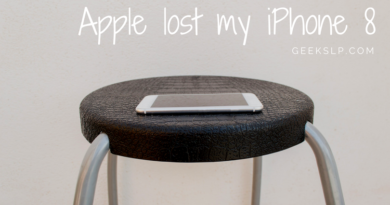 That’s when I had the idea of a possible “device” that the client would have with him at all times. What could it be? How about his own phone!? That is exactly how the “Fluency Tracker” app was born. 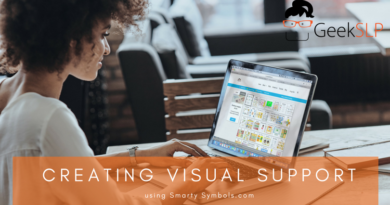 Fluency tracker is not only convenient and more discreet for the person who stutters than pencil and paper methods, but also for the Speech Therapist because it provides a graph of the changes in fluency behavior over time. 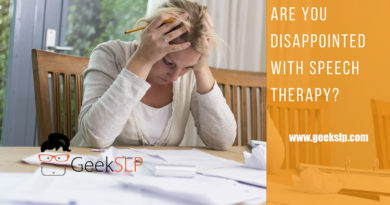 It is a common behavior for speech therapists to ask parents to fill out these forms regarding their child’s stuttering as well as underlying issues. 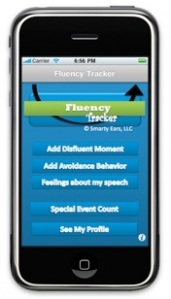 Fluency Tracker is also very convenient for parents, as they become active participants in their child’s treatment by tracking it outside of the speech therapist’s office. It is also provides excellent visual data by displaying a graph of the person’s progress over time. 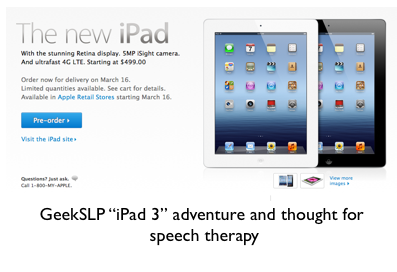 ← Nondiscriminatory standards and expectations for speech and language pathologists: Accent and dialectal differences.